Shale gas is natural gas that is tightly locked within low permeability sedimentary rock. Recent technological advances are making shale gas reserves increasingly accessible and their recovery more economically feasible. This resource is already being exploited in South Africa, China, the United States and Canada. Shale gas is being produced in large volumes, and will likely be developed in coming years on every continent except Antarctica. Depending on factors such as future natural gas prices and government regulations, further development of shale gas resources could potentially span many decades and involve the drilling of tens of thousands of hydraulically fractured horizontal wells. This development is changing long-held expectations about oil and gas resource availability; several observers have characterized it as a game changer. Abundant, close to major markets, and relatively inexpensive to produce, shale gas represents a major new source of fossil energy. 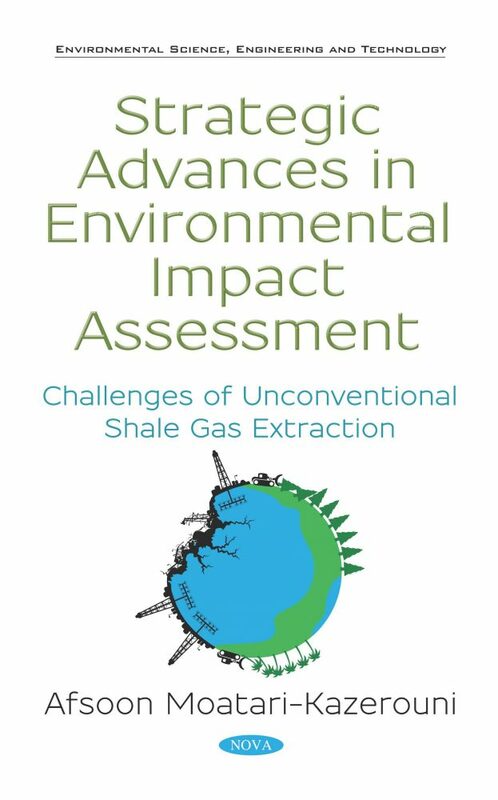 However, the rapid expansion of shale gas development over the past decade has occurred without a corresponding investment in monitoring and research addressing the impacts on the environment, public health, and communities. The primary concerns are the degradation of the quality of groundwater and surface water (including the safe disposal of large volumes of wastewater); the risk of increased greenhouse gas (GHG) emissions (including fugitive methane emissions during and after production), thus exacerbating anthropogenic climate change; disruptive effects on communities and land; and adverse effects on to human health. Other concerns include the local release of air contaminants and the potential for triggering small- to moderate-sized earthquakes in seismically active areas. These concerns will vary by region. The shale gas regions can be found near urban areas, presenting a large diversity in their geology, hydrology, land uses, and population density. The phrase environmental impacts from shale gas development masks many regional differences that are essential to understanding these impacts. Chapter 2. Shale Gas Development in the Canadian Context: What is Shale Gas?